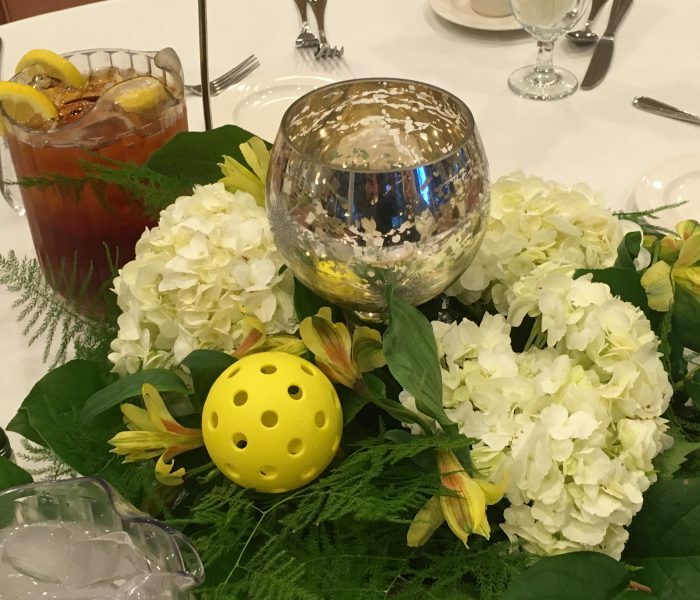 I’d like to share why Pickleball means so much to me personally. Mark and I relocated to California just over a year ago. 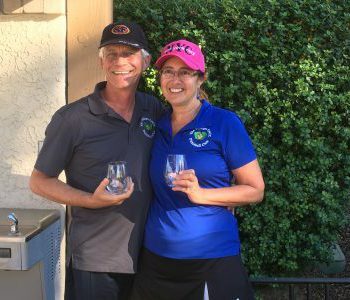 We immediately fell in love with the Villages community, and everything it has to offer. 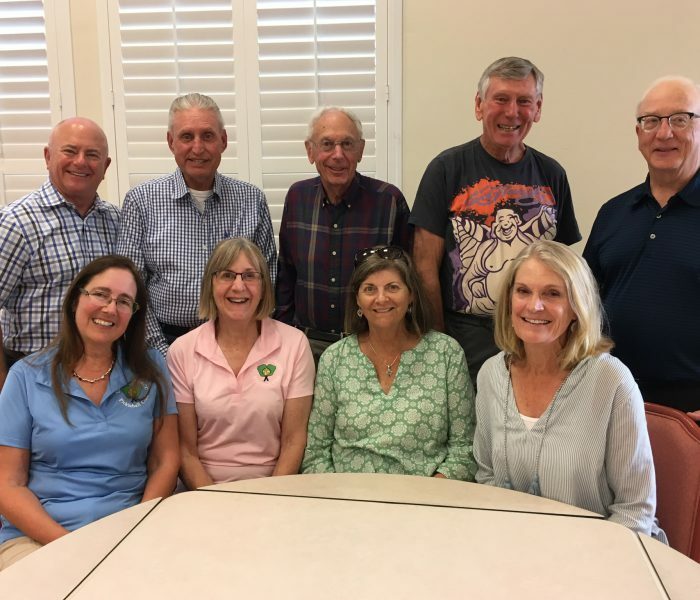 Our neighbors, George and Melinda Dobbs, suggested we try a new sport that was being introduced at the Villages – Pickleball. We decided to check it out, mainly because George kept telling us how much fun he was having. Nancy Keane (now our President) got us started, and after a few games, we were hooked. Mark has a lot of natural ability, and quickly became one of our top players. Me? Well… I’m not quite the same level, but I have a blast. Pickleball is fun. And I mean really fun. We play with people of all levels, and usually spend a LOT of time laughing. It’s great exercise – I can usually hit my “step” count for the day in one session. Exercise isn’t the only positive – we’ve met some incredible people on the courts! Several regular groups have formed, welcoming new players, and fun is the common theme. 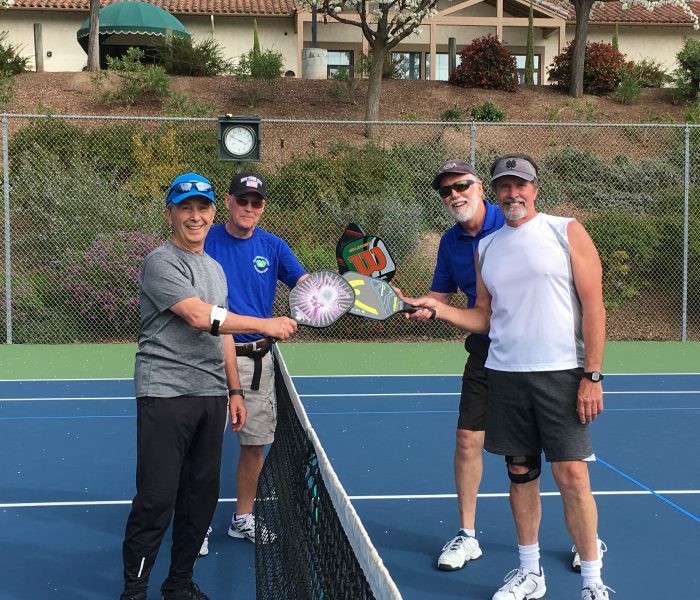 Since Pickleball is played on a smaller court than tennis, it’s easy to talk strategy with your partner, as well as communicate with other players. One of the residents by court 6 said he enjoys when we’re playing Pickleball, because he likes hearing the laughter. It’s obvious how much fun we’re having. A lot of developments now being built have dedicated Pickleball courts. It’s considered one of the hot amenities for retirement communities to have. The Villages in Florida have over 110 courts, requiring reservations to handle all the players. Amazing! 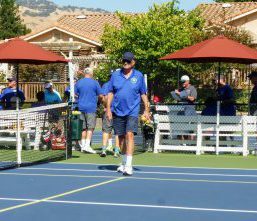 I hope you’ll consider making a tax-free gift through the Evergreen Villages Foundation, which is running a pledge program to help fund building Pickleball courts. With the popularity of the sport, it will also help to draw new residents to our wonderful community. 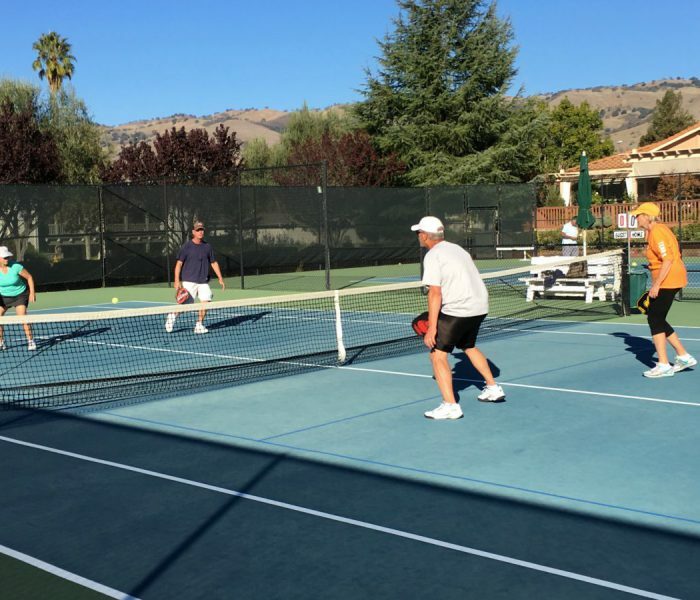 I also hope if you haven’t tried Pickleball, you’ll come out and play! Pickleballers are just more friends waiting to happen.